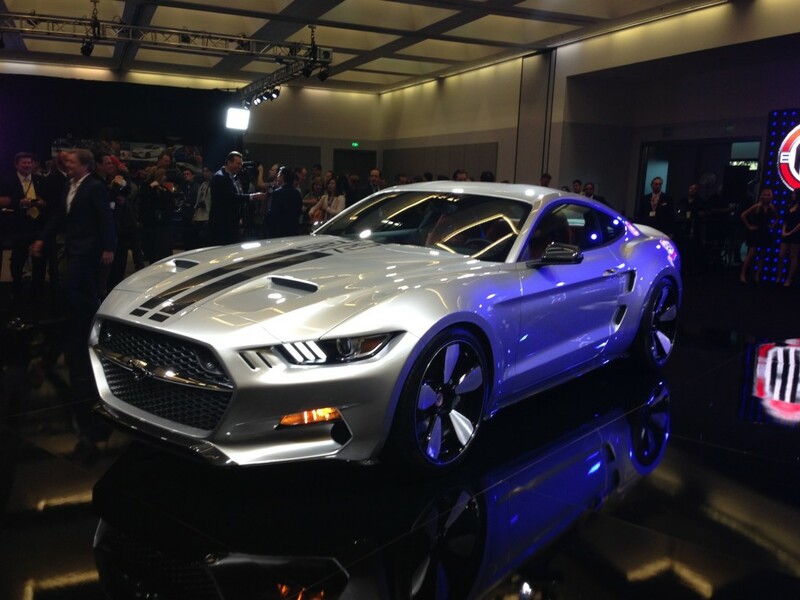 The Galpin Rocket is a 725-horsepower beast based on the 2015 Ford Mustang, co-designed by Galpin and Henrik Fisker—yes, that Fisker. Unveiled at the 2014 Los Angeles Auto Show, the first example of the car has now been produced, and it’s a beautiful, sinister black. Intended as the “ultimate American muscle car,” the Galpin Rocket gets its 725-hp strength from a supercharged upgrade to the 5.0-liter V-8, as well as a huge range of bodywork upgrades. Some of those design details are borrowed from the 1960s and 1970s pony cars, with particular attention paid to the styling of the 1968 Shelby GT500. The materials, on the other hand, are fully modern, including carbon fiber bodywork.